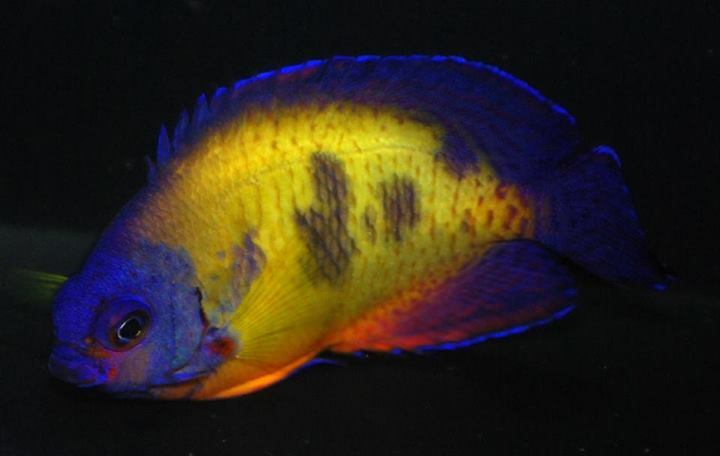 The coral beauty angel (Centropyge bispinosa) is one of the best known members of the dwarf angelfish family, and it has been widely available in the hobby for decades. But that doesn’t keep the popular species from springing a surprise or two on us from time to time. We recently came across this marbled coral beauty from Sustainable Reef Suppliers, and it’s a gorgeous aberrant that gives us a whole new appreciation for the species. The marbled coral beauty was collected out of Vanuatu, and going by the accounts of Sustainable Reef Suppliers, it’s an uncommon variant that isn’t all that hard to find. Apparently, the fish are found at a shallow depth, and while it is far less common than its normal looking counterpart, it’s not totally unheard of in that part of the world. 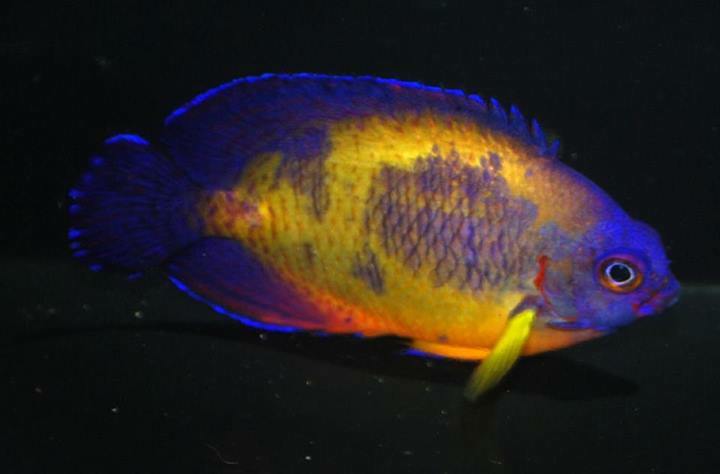 But this is Vanuatu we’re talking about, a place full of beautiful and somewhat odd looking fish. Just perusing the Sustainable Reef Suppliers yields image after image of hybrid and aberrant fish, all collected from the waters surrounding the small island nation.